Sadly, I have noticed a great decline in the use of basic manners in our children over the years. As an elementary school teacher, I hear and see A LOT. I interact with hundreds of children weekly and let me tell you, polite, they are NOT. Today's kids act really entitled. I am now taken a back when a student IS polite … Continue reading Where Have All The Manners Gone? I am deeply proud of being female. As a young woman, the pride of being female came out of a place of having a certain disdain for men. I knew how women often felt about men and how we talked about men and how we thought they were weird. 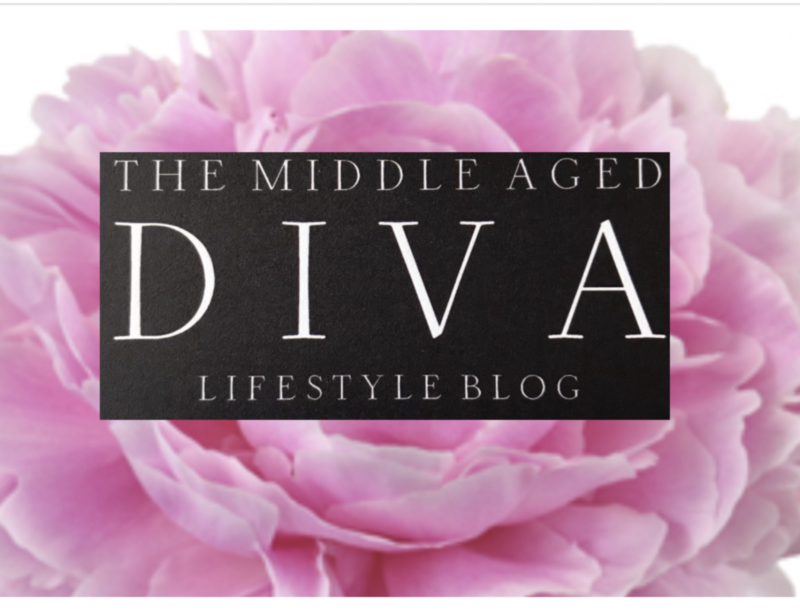 As a more mature female, I still … Continue reading Celebrating Being Female!